Best Christmas films on Netflix, It really is the most wonderful time of the year, with the Christmas just around the corner. 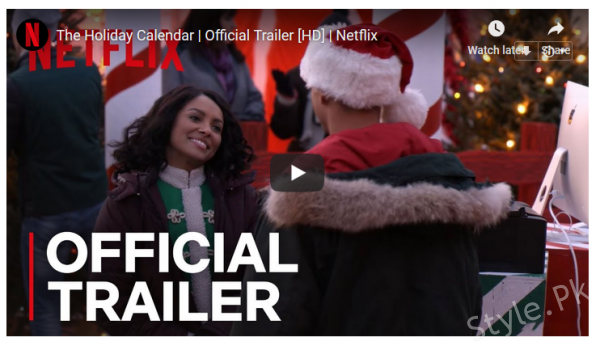 Everyone including Netflix is in full holiday spirit. Many people have a habit of enjoying the Christmas films buckling up in coziness at home on holidays sipping hot chocolate. Some people are not the party person at all so they don’t have to let the holidays become something you dread. Instead, get into the holiday spirit by binging into holiday films. 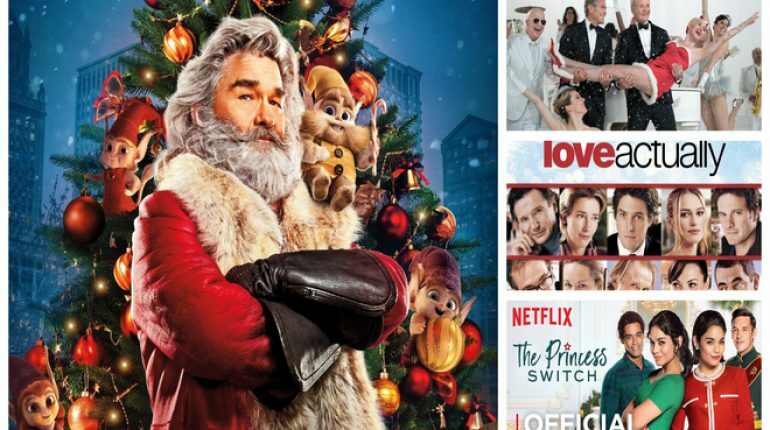 This time Netflix has a huge collection of holiday films, including classics to newly released. 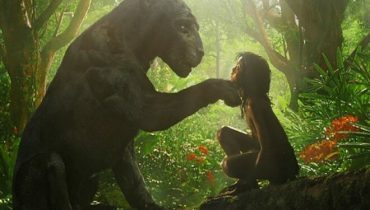 Here are few top Christmas films available on the streaming website. Here is a list of the few best films picked from Netflix, which might help you to save time selecting good films to watch over this holiday season. 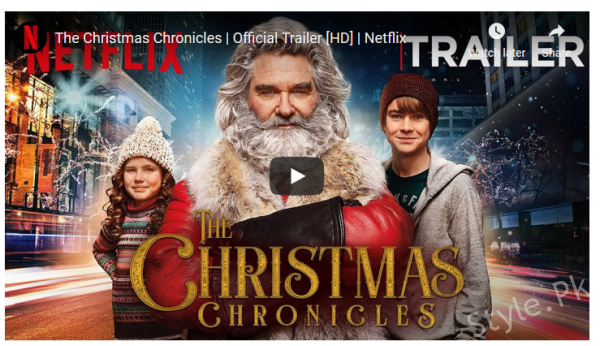 Kurt Russell plays the Santa Claus in this new Christmas flick. The film also stars Judah Lewis, Darby Camp, Lamorne Morris, and with Kimberly Williams-Paisley and Oliver Hudson. It follows a brother and sister who, after accidentally crashing Santa Claus’ sleigh, must save Christmas. This film is appropriately sentimental Christmas romcom about a photographer who inherits an antique advent calendar that appears to be pointing her towards the love of her life. It’s the same Christmassy take on the classic rags-to-riches role reversal story. 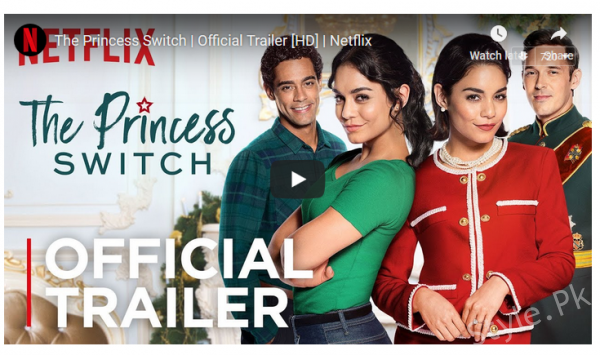 Vanessa Hudgens plays dual roles for the princess switch. 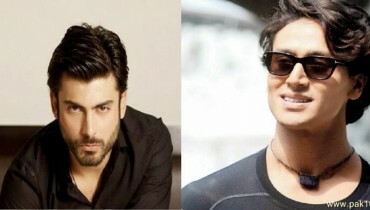 According to the film’s synopsis the wedding of the year is finally here! 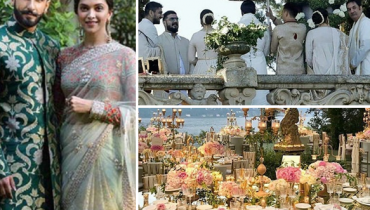 But will Amber and Richard make it past royal formalities and down the aisle? Find out when Rose McIver and Ben Lamb star in A Christmas Prince: The Royal Wedding. 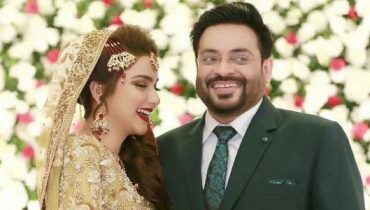 Is Aamir Liaquat really producing a Netflix original film with 2nd wife, Tuba?